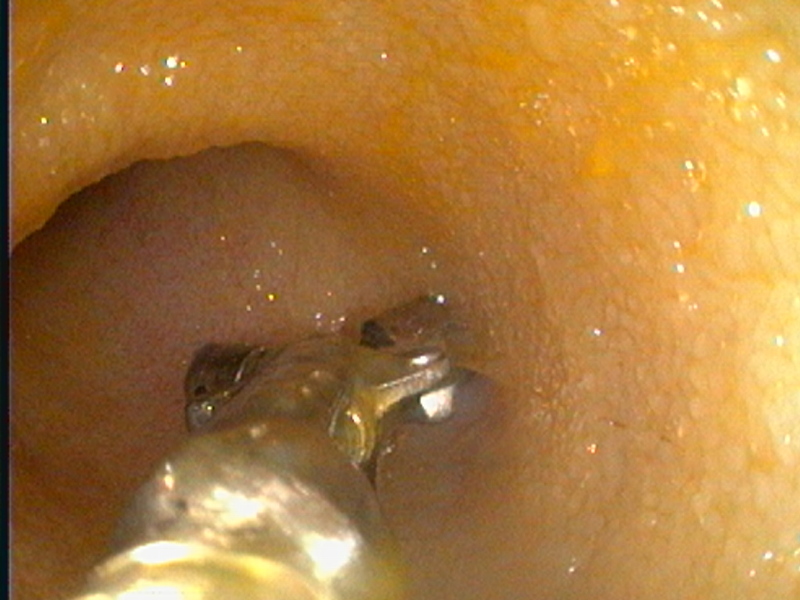 In this procedure a patient is placed under general anesthesia. 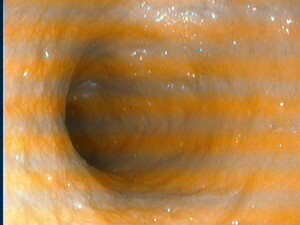 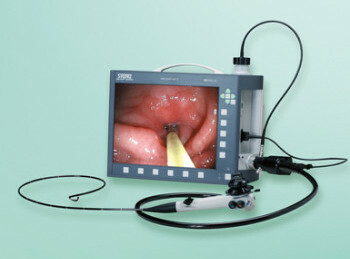 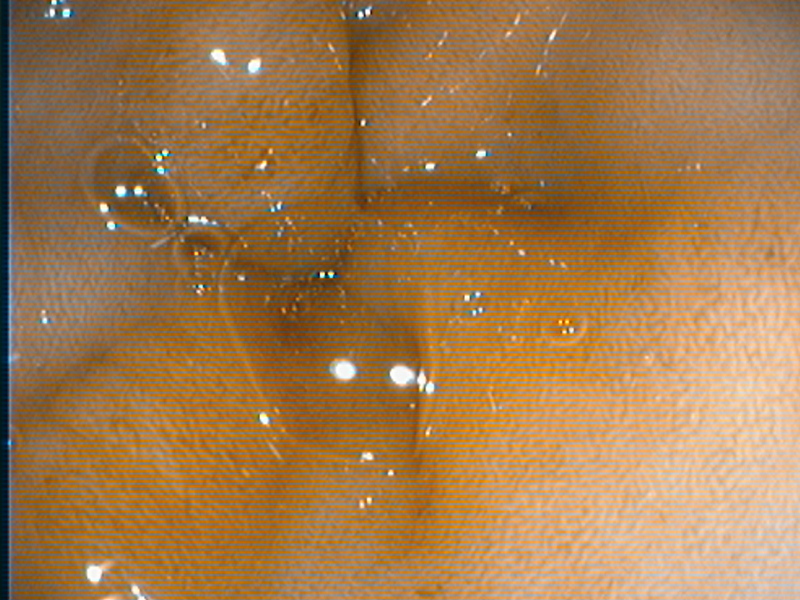 A long flexible endoscope with a camera attached is inserted into the esophagus, stomach and small intestine or into the colon for visual examination and for the retrieval of tissue for biopsy analysis. Tumors or masses can be biopsied and in some cases the use of our special endoscopic laser system allows for the removal or reduction of masses that are visualized. 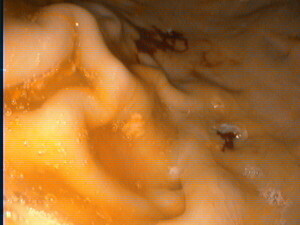 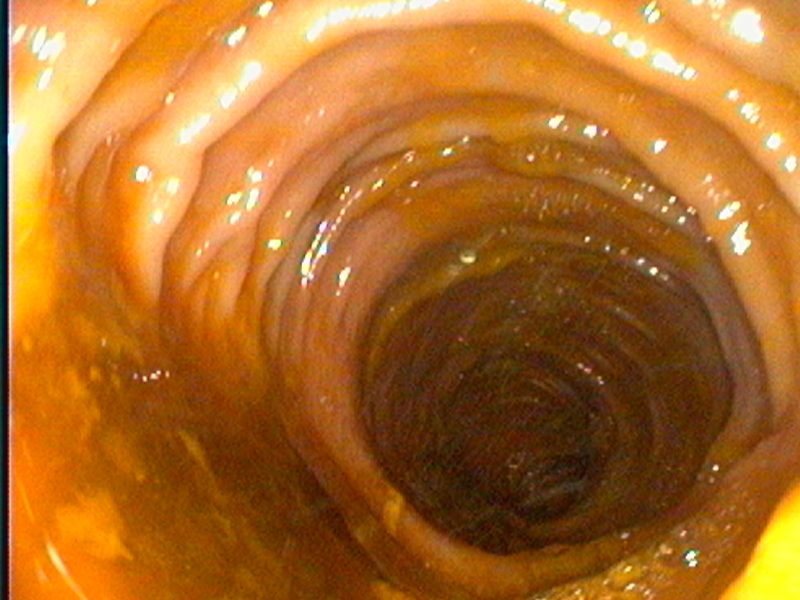 GI endoscopy is often recommended for patients with vomiting, diarrhea, weight loss or inappetance. Often dogs or cats who have eaten something inappropriate can have the foreign material removed with endoscopy.